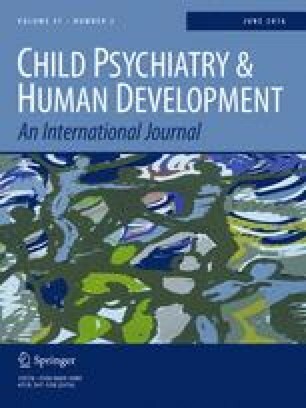 This systematic review examines associations between parental socioeconomic disadvantage and childhood attention deficit/hyperactivity disorder (ADHD). Socioeconomic status (SES) was measured by parental income, education, occupation and marital status. Results were mixed by measure of SES with no one aspect being differentially related to ADHD. 42 studies were included in the review, of which 35 found a significant univariate association between socioeconomic disadvantage and ADHD. Meta-analyses of dimensions of SES and their association with ADHD indicate that children in families of low SES are on average 1.85–2.21 more likely to have ADHD than their peers in high SES families. In spite of substantial between-study heterogeneity, there is evidence for an association between socioeconomic disadvantage and risk of ADHD measured in different ways. This is likely mediated by factors linked to low SES such as parental mental health and maternal smoking during pregnancy. The authors thank the Evidence Synthesis Team of the University of Exeter Medical School for their support and assistance, and Dr Obioha Ukoumunne for his advice on meta-analysis. This research was supported by the National Institute for Health Research (NIHR) Collaboration for Leadership in Applied Health Research and Care South West Peninsula at the Royal Devon and Exeter NHS Foundation Trust. The views expressed are those of the authors and not necessarily those of the NHS, the NIHR or the Department of Health.